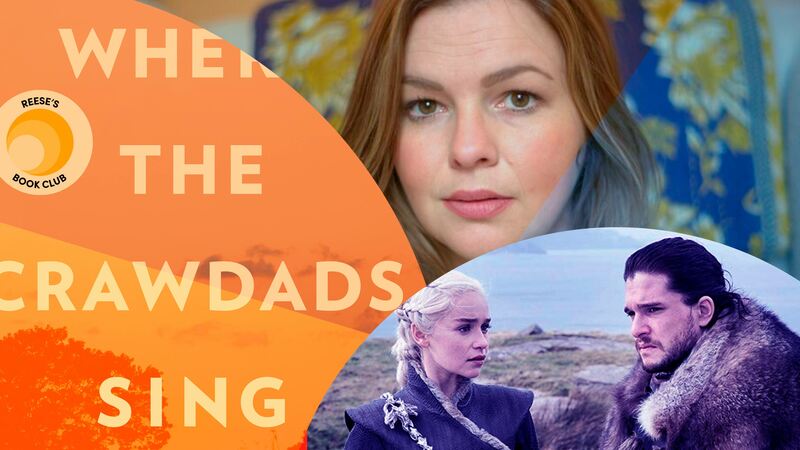 April 15, 2019 — In the first episode of season 3, Abbe chats with actress, activist, and author Amber Tamblyn and discusses books that feel like Game of Thrones. From our TBR piles to your ears: tune in to discover the books you need to read. January 7, 2019 — In our final episode of Season 2, we talk to Marco Borges, author of The Greenprint, about helping your body and the planet (and Beyoncé! 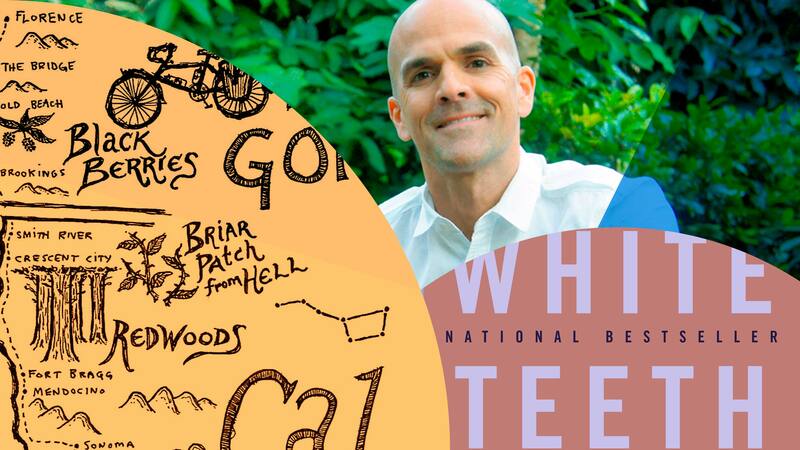 ), and discuss books like Zadie Smith's White Teeth. 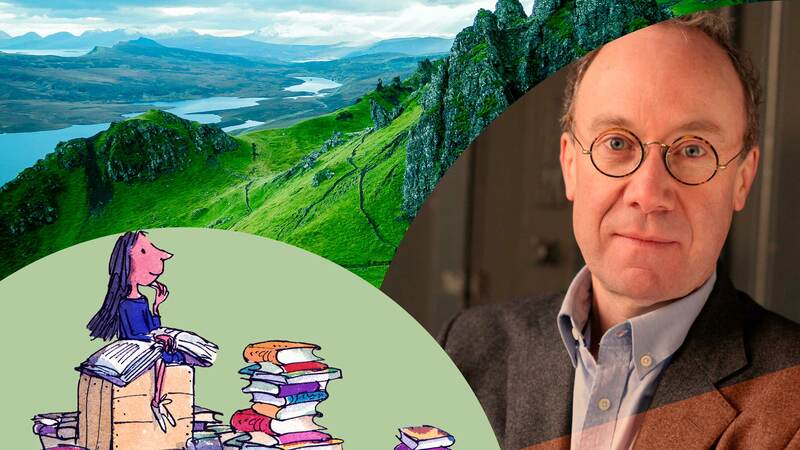 December 31, 2018 — Talking spies with author Ben Macintyre and Scottish isles with Annalena McAfee, as well as guessing celebrity audiobook narrators. 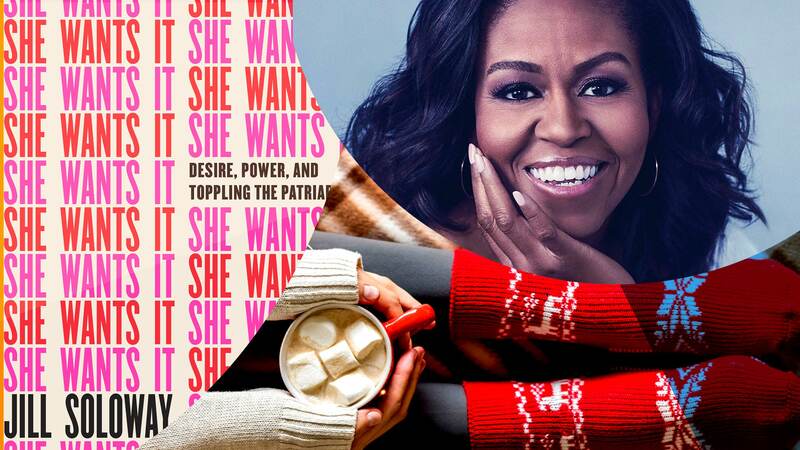 December 24, 2018 — Emma, Amy, and Abbe chat about what they're reading right now, including the former First Lady's memoir, and Abbe speaks with Transparent creator Jill Soloway. 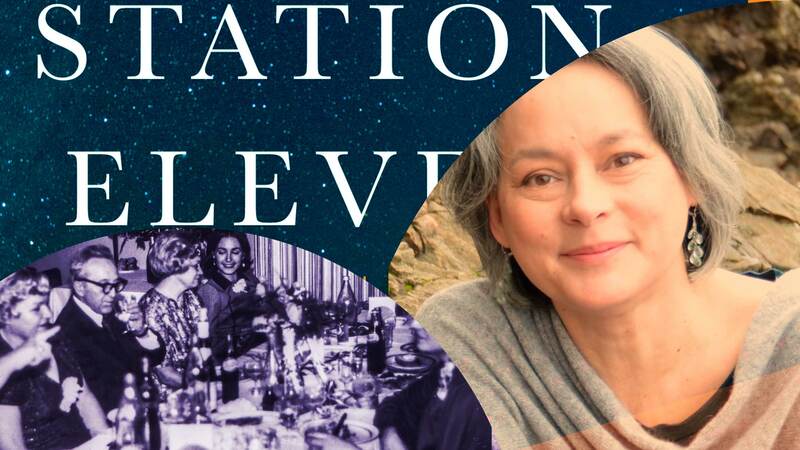 December 17, 2018 — In this episode, we chat with actress and author Meg Tilly about her romantic thriller, Solace Island and discuss books that remind us of Station Eleven. December 10, 2018 — Abbe sits down with author and activist Blair Imani. 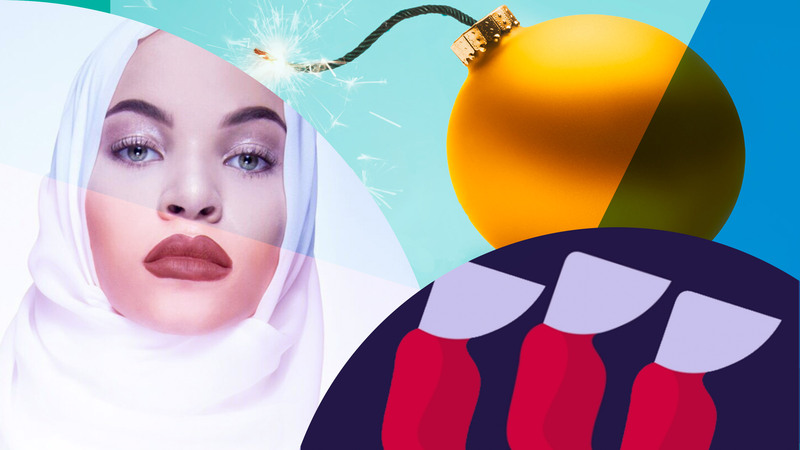 Next, the Read it Forward team comes up with read-alikes for The Handmaid's Tale and books that feel like their favorite holiday movies. 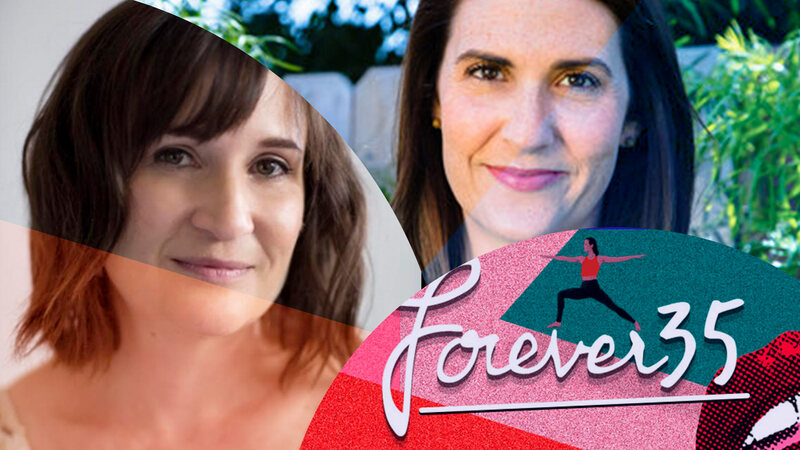 December 3, 2018 — Emma and Abbe chat with Forever35 podcast hosts, Doree Shafrir and Kate Spencer, about books, authors, skincare, and self-care. Welcome to the Read it Forward Podcast, hosted by Senior Editor, Abbe Wright. She sits down every week to chat about favorite books, alongside authors and other special guests. Abbe shares what she’s reading, asks authors about their books and what titles are in their TBR pile and, above all, gives book recommendations that are sure to please. Listen along when you’re on the hunt for your next great read. Abbe’s busy combing her shelves to bring you the absolute best books out there.